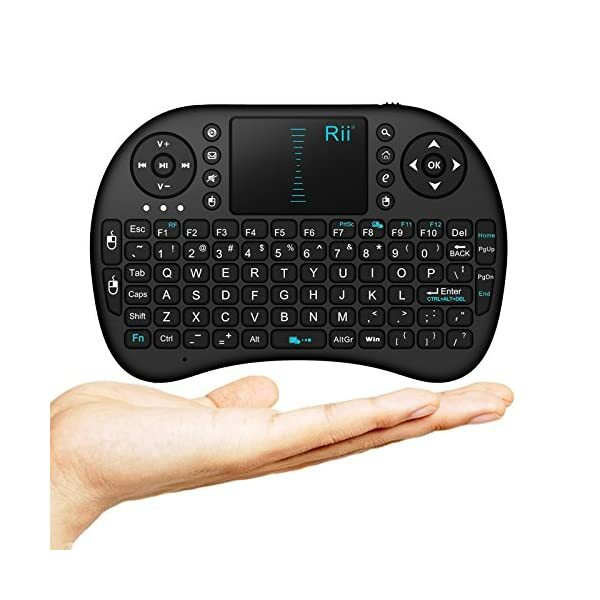 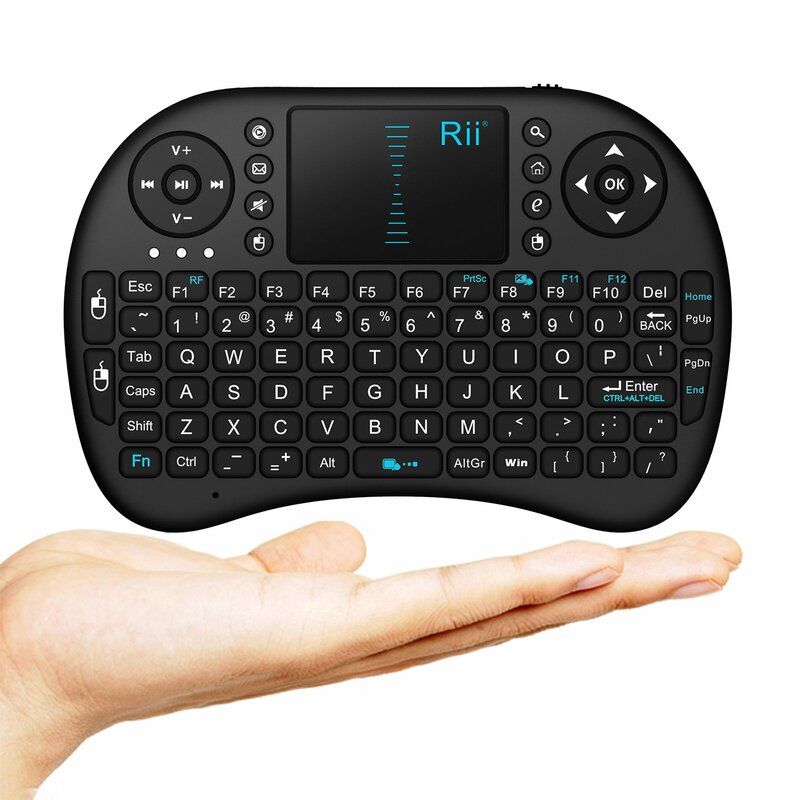 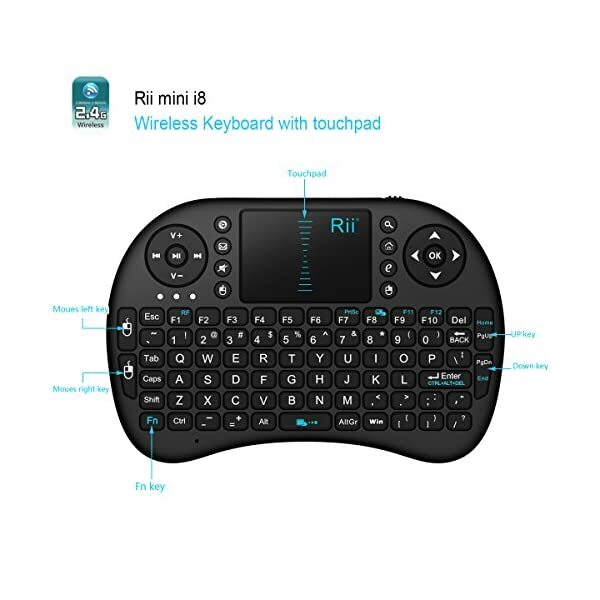 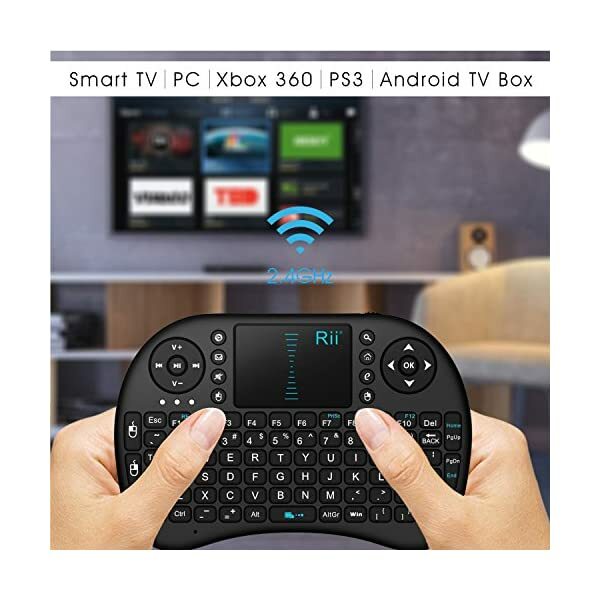 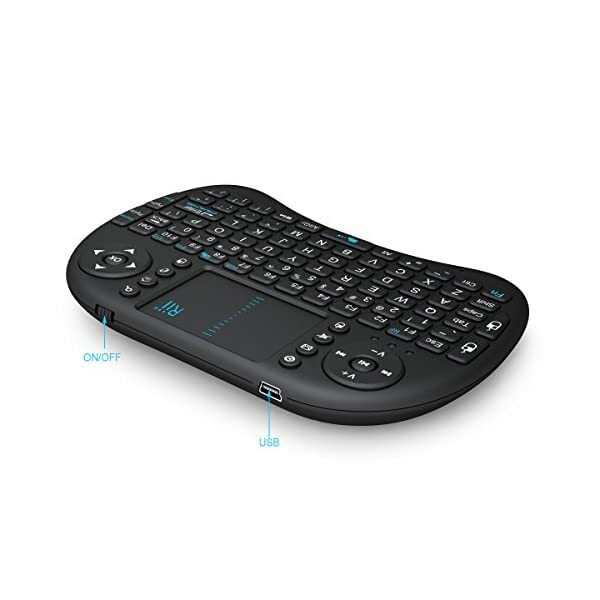 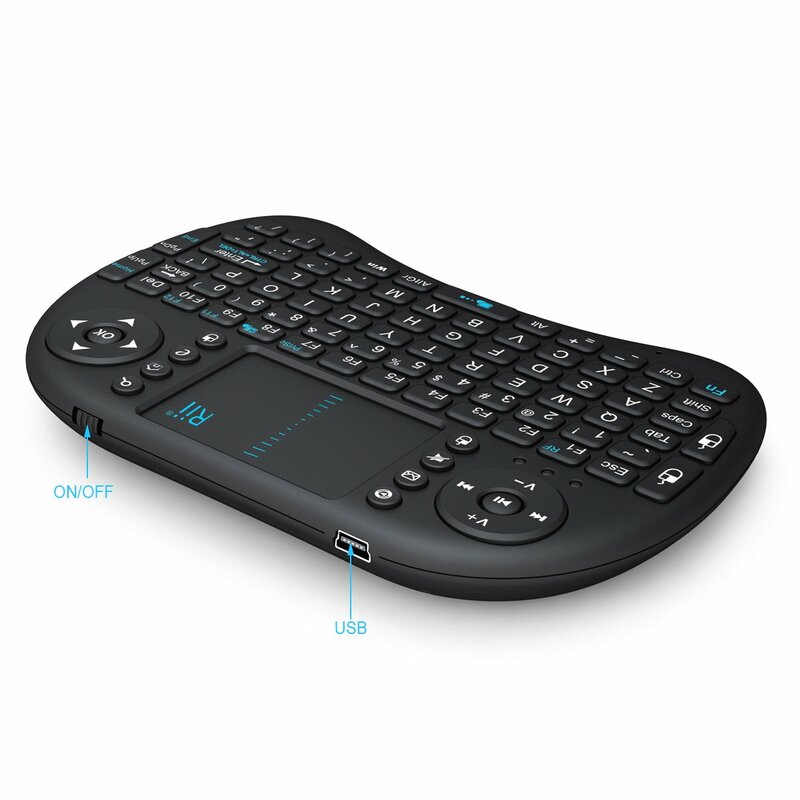 Quickview This is a wonderful combo, 2.4GHz Mini Wireless QWERTY keyboard, TouchPad combo, USB interface adapter for the lectuer,manager, presenter and others, from within a 15′ radius make a presentation and operate PC wirelessly. 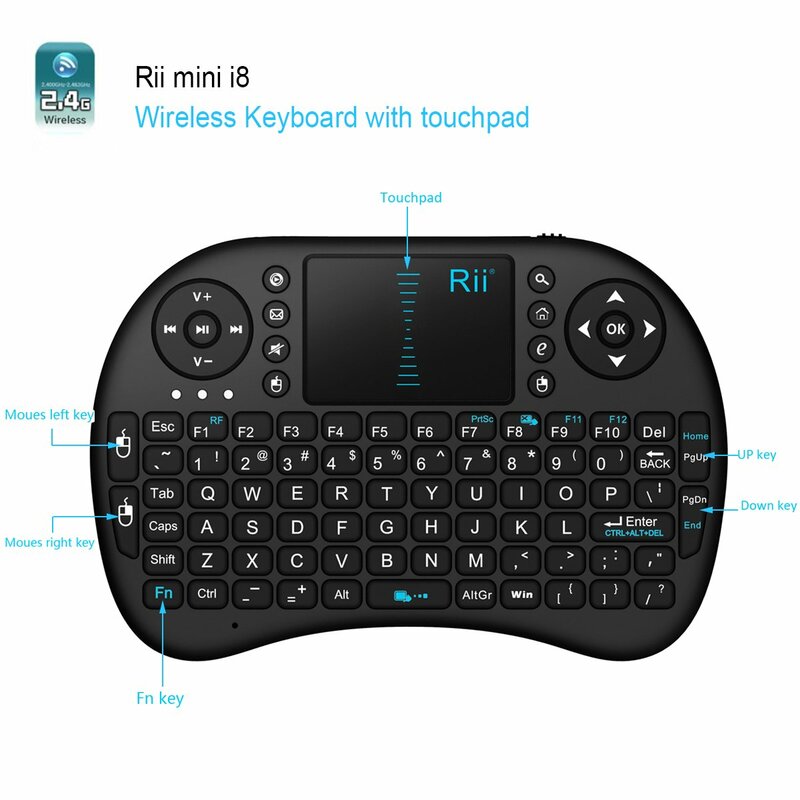 Change slides and screen options, write on the screen, emphasize words and objects just by using this wireless mini keyboard and mouse with touchpad. 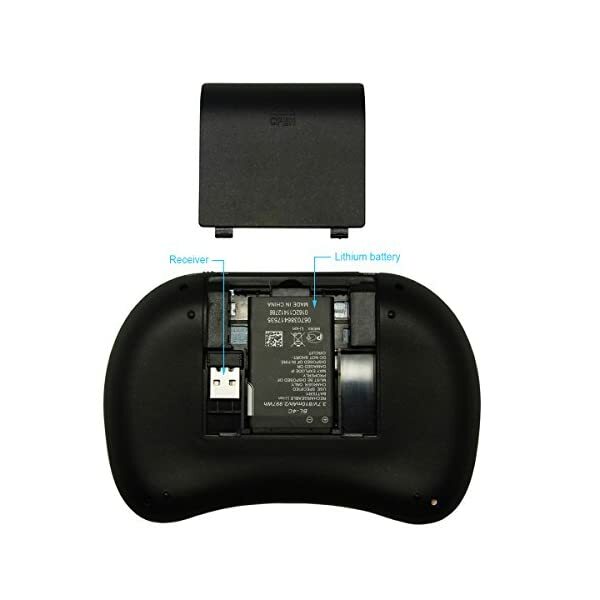 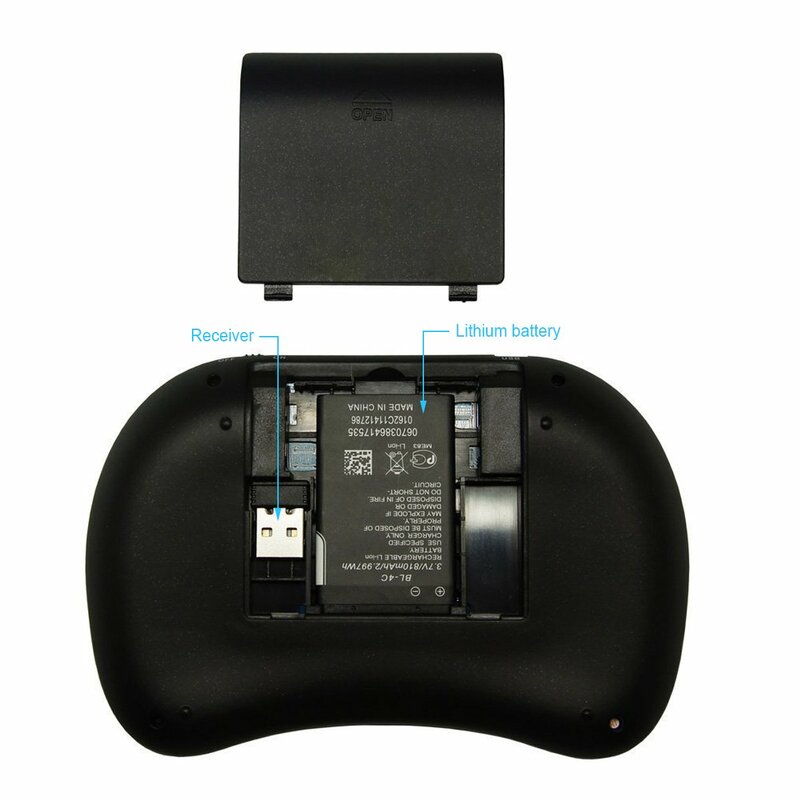 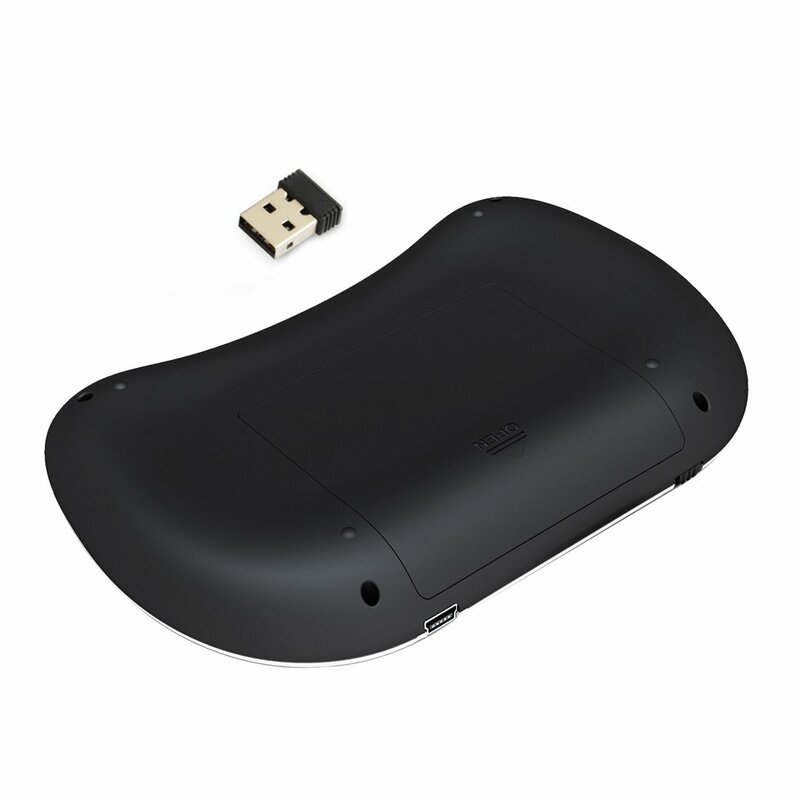 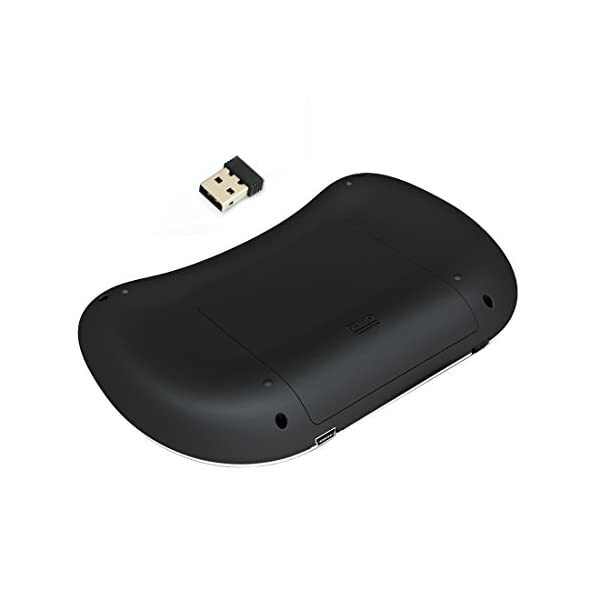 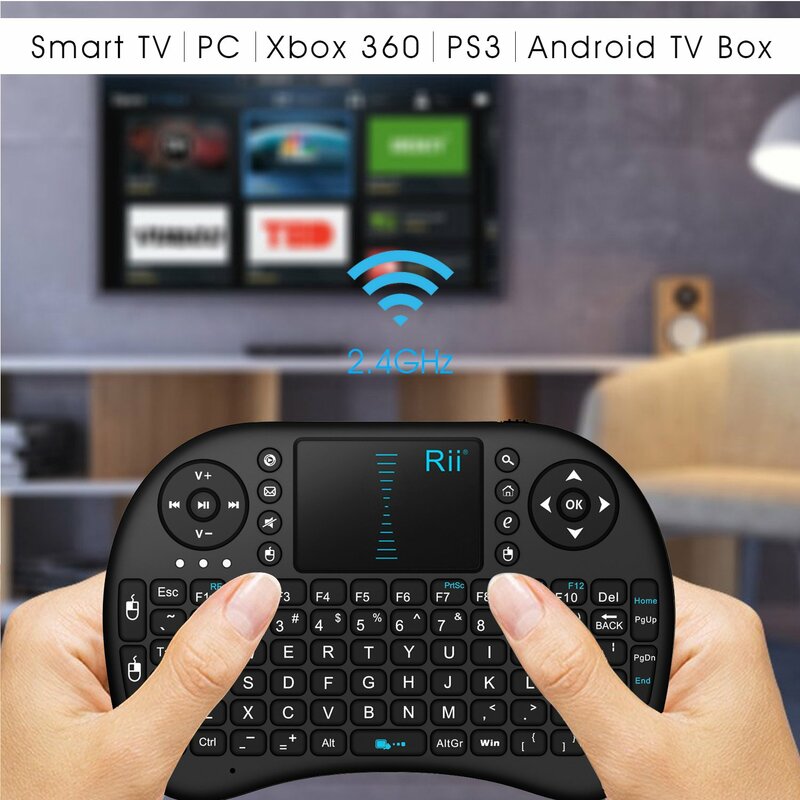 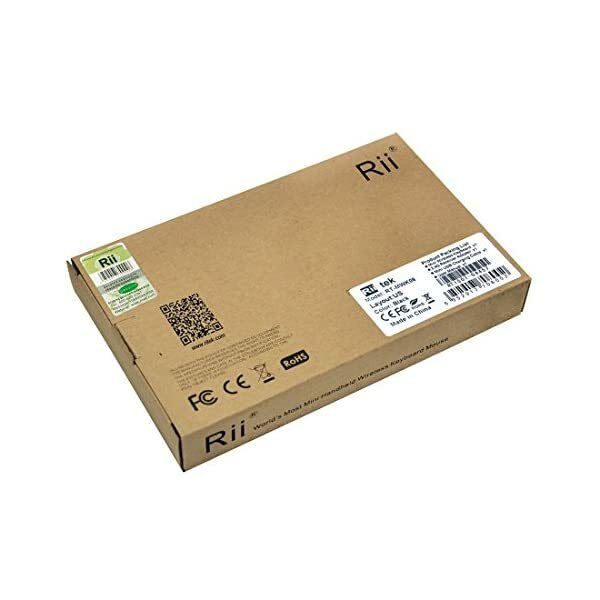 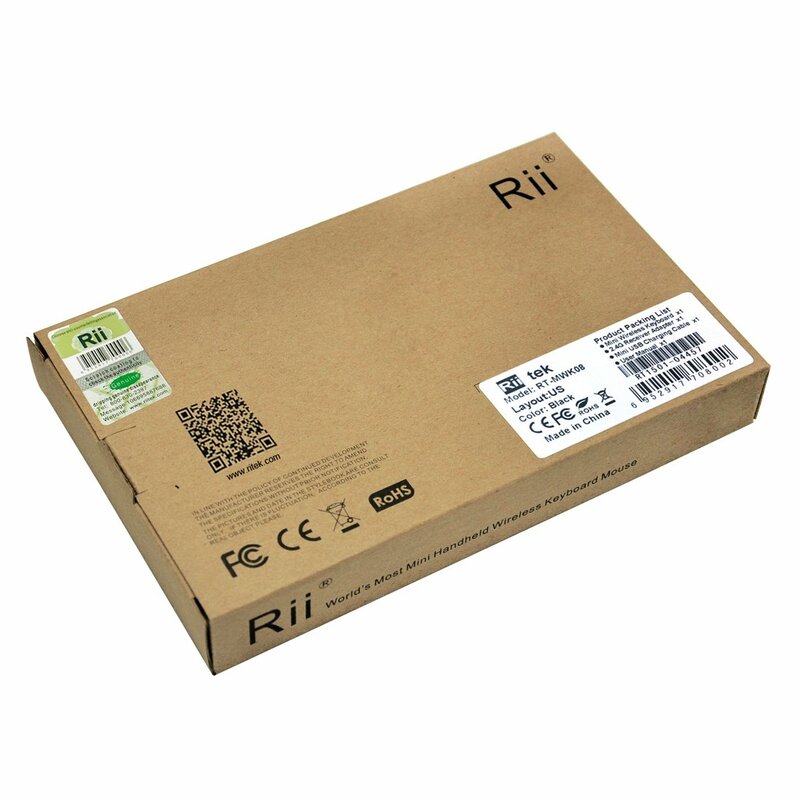 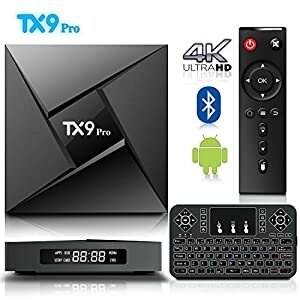 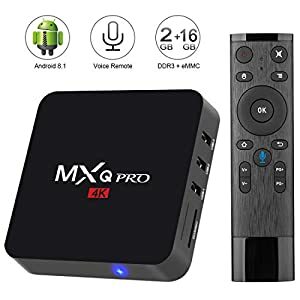 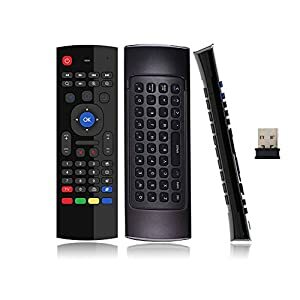 Perfect for PC, Pad, Andriod TV Box, Google TV Box, etc.